I absolutely adore my three-year olds obsession with farm animals. She loves all pigs, ducks, and moos. Understandably ‘cow’ is probably a difficult word to pronounce with her speech problems. And ‘moo’ is just so much more fun to say! 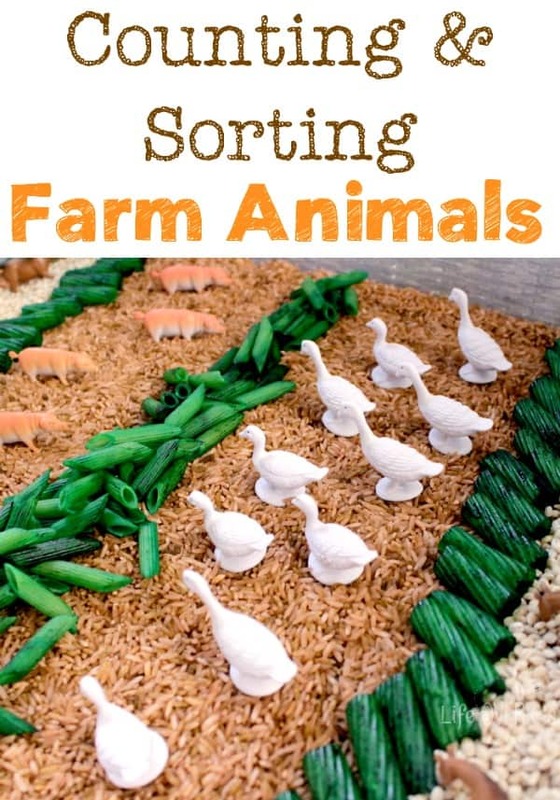 Today #PlayfulPreschool is all about farm animals, so I’ve got a simple sensory bin for you to practice counting and sorting with your preschooler. This was really simple to put together. Jaida, my 6 year old, and I dyed the rice and pasta early in the afternoon and set them outside to dry. Once they were dry we lined the bottom of the box with the ‘dirt’ aka brown rice. And we made rows of food in the ‘field’. Then added the pearl barley to the sides just for fun. Of course, Jaida is in 1st grade, but she loves helping to put the bins together. Probably because she knows that after my 3 year old is done she will have full-reign over the box. With my preschooler, we used the lines in the field to act as separators as we sorted the different kinds of animals. The figurine set we have contains a lot more animal options, but Shiloh isn’t ready for that big of a challenge. I picked out her four favorite kinds of animals. You could include more if your child is ready for that. 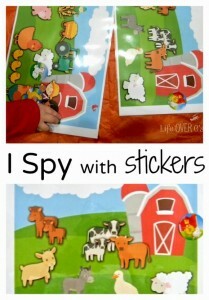 We worked on pointing to the farm animals and counting. Like I mentioned a in our apple counting activity, I do most of the counting for her and allow her to mimic. She still loves to say, “free, two, five,” but she does throw in a ‘one’ every now and then. My older girls really like working with her because they want her to be successful and learn to communicate with us, so my two oldest girls helped out with the activity. After we sorted out the animals, the girls would call out an animal name and Shiloh would point to it. Count out the number of animals and then compare which have more or less. Discuss the different colors of the animals. Compare the sizes of the different animals. This would be especially great if you have multiple sets of farm figurines. 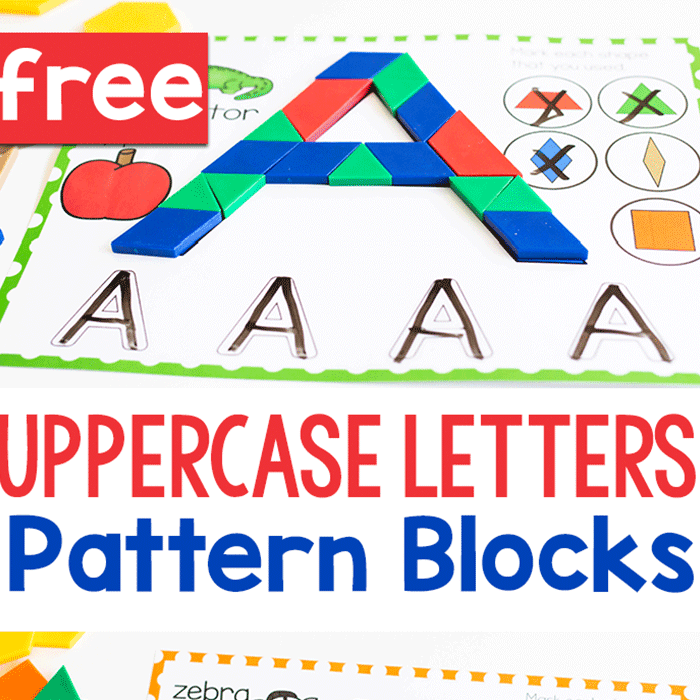 Be sure to check out all the other great ideas in the #PlayfulPreschool series this week! 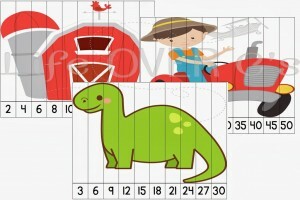 There are lots of great farm-themed posts for you and your preschooler to enjoy. This is so cute, it almost makes me get over my dislike for rice in the bins (my sons DUMP the bins so I usually have to go big or clean rice from every part of my house) I’ll see if I can be brave today!!! You can do it!! I always keep the broom and vacuum close by when we’re playing with dry sensory bins. And playing with them outside is also a great alternative. I love the vibrant green pasta you made to use as dividers. It is wonderful that your 6 year-old daughter enjoys helping to make sensory bins for her sister (that she can also enjoy). 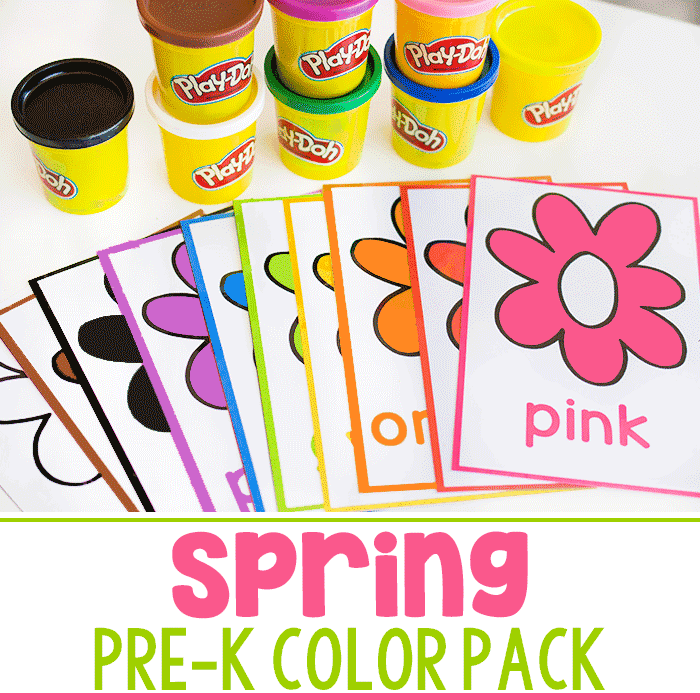 Our preschoolers would love to practice counting and sorting using such a fun sensory bin. The pasta was a very happy accident. I didn’t use my usual method to dye it and I was so glad that it still turned out well. Usually I use vinegar or hand sanitizer, but I didn’t have any of either because of our recent move. I used rubbing alcohol instead (waited until it was completely dry before giving to the kids) and was happy that it worked in a pinch! And I have discovered that all four of my daughters LOVE sensory bins. I usually have to shoo the older kids away so that Shiloh can ‘work’ first and then they take over after she’s bored. This looks like so much fun! My son would be all over this. You inspired me to do a sensory bin with him this week! I always worry about keeping the materials away from the baby so I don’t do them often enough. Any tips on that front? My favorite, sensory play! I love adding early learning activities to sensory play! 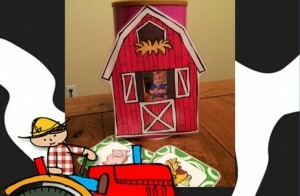 What a great way to combine sensory and math for a FARM THEME! It is an ADORABLE bin…I’m sure your kids LOVED IT! Nice job! 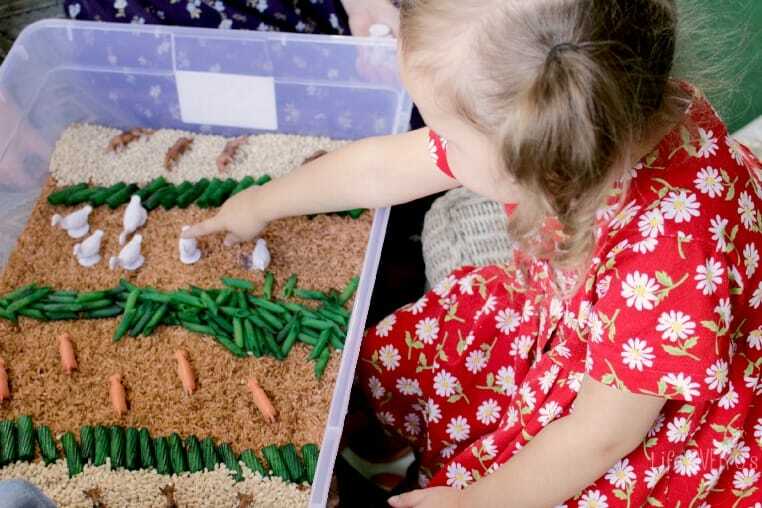 Oh my goodness, this sensory bin looks like so much fun! 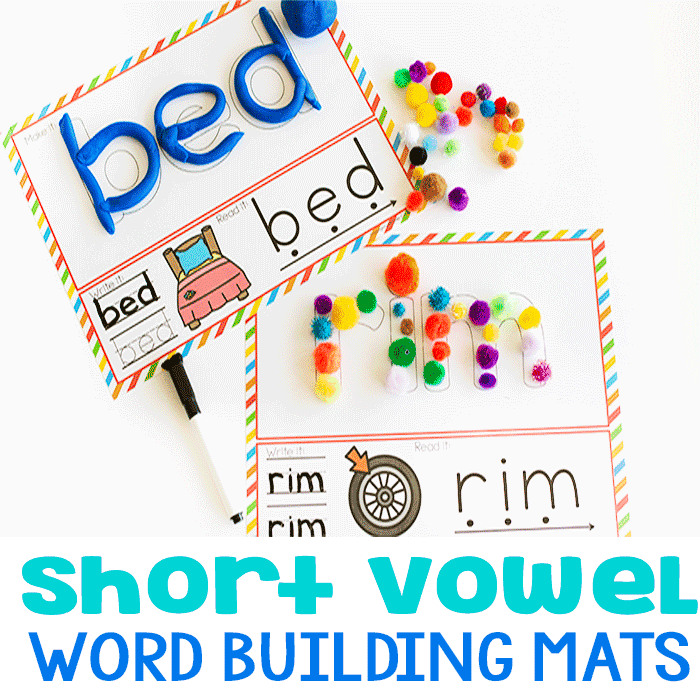 This looks fantastic – how do you contain the mess of the sensory bin? It’s one of the reasons why I hardly ever put them together as they seem to go everywhere. I often put down a plastic table cloth or shower curtain underneath the bin. In this activity we did it on a screened in porch with all weather carpet, so there was no fear of damage. I always keep a broom handy and with this activity I just used the vacuum to clean up spare pieces. I try to catch my little one before she starts throwing the materials (She gets a “look” in her eyes) and remind her not to throw. If she does throw then we put the sensory bin away for a while. We’ve been doing sensory bins for about 8 months now and she’s pretty good with not throwing on purpose. Oh my word, what an awesome sensory bin!